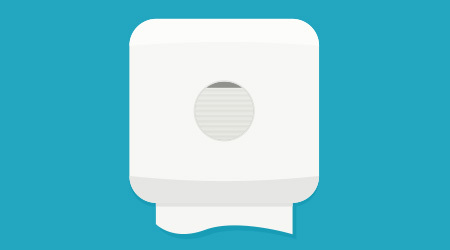 Learn about: SmartDri Series from World Dryer Corp.
Hand dryers that are part of the SmartDri Series feature a 10-second dry time that is useful for high-traffic areas. Proprietary motor technology offers two to three times longer service life and uses 40 percent less energy than competitive high-speed hand dryers. The units feature on/off heating and three-speed motor controls for energy efficiency and user comfort.